The first Saturday of each Month, Académie de la Capitale will be offering Minecraft as part of its “SuperSats”. Check out work done by our students at the Mega Minecraft Summer Camp 2014! Come and join the Minecraft fun and challenges! 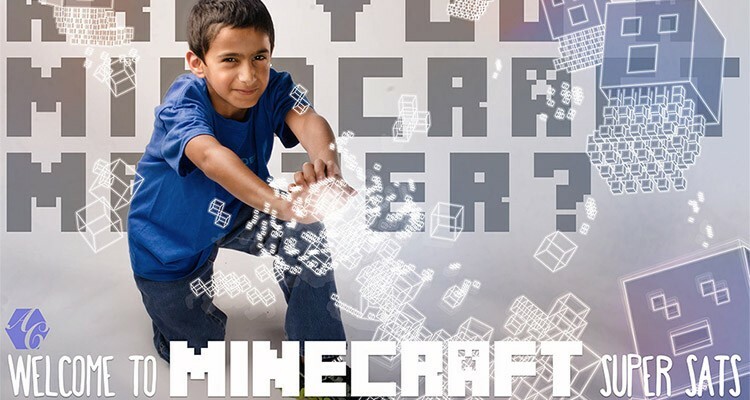 Download the Minecraft Registration Form 2014-2015. No Comments on "Minecraft SuperSats 2015"